Welcome to the first ever Convoso Team Member Spotlight! One of our core values here at Convoso is Collaborate to Win. Collaborating to win is all about fostering team integrity, and the new Convoso Spotlight aims to shine a light on all of our wonderful members.Meet Juan. 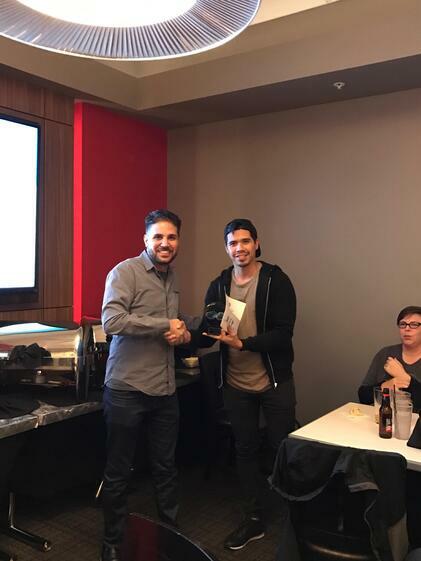 We’re starting with Juan, who definitely deserves some spotlight… Juan just recently won Convoso’s MVP of the year for 2016 for his outstanding performance! Stay tuned for our next spotlight! 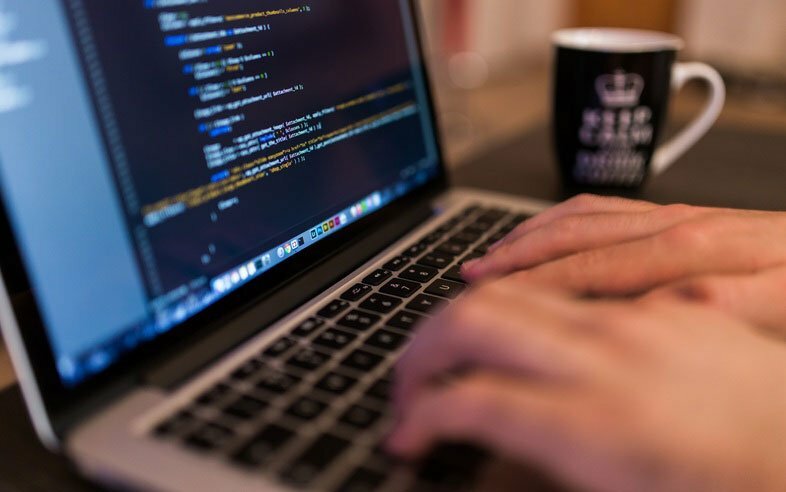 We interview Technical Support Level 3 Ernie Babinski!